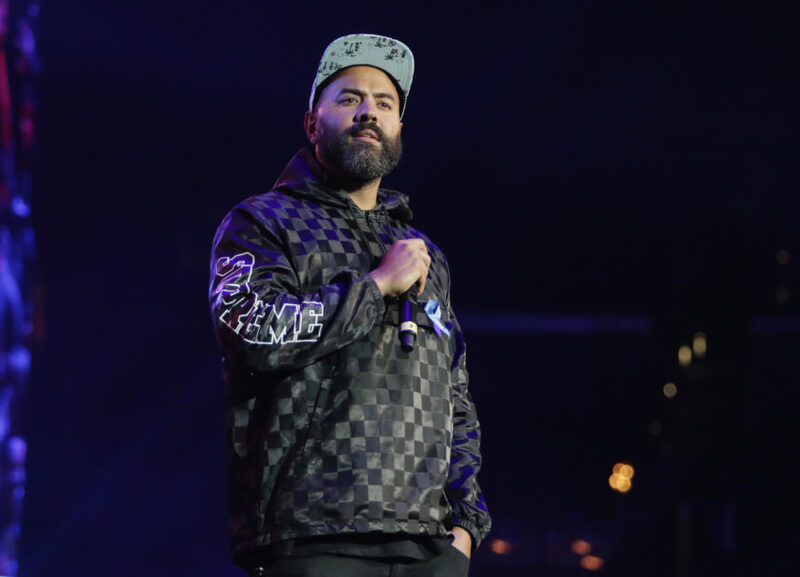 New York, NY – Ebro Darden is starting 2019 with a new executive job title on his extensive résumé in the music business. 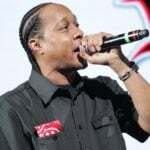 The longtime radio show host and former program director of New York’s Hot 97 has been appointed as the Global Editorial Head of Hip Hop and R&B at Apple Music on Tuesday (January 2), according to Billboard. He begins his new job effective immediately. 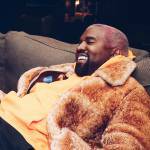 Darden will be supervising a group of hip-hop and R&B editors conceptualizing editorial strategies for artists, albums and singles released in the U.S. and abroad. This new role is an expansion of Darden’s current duty as a host on his own live stream show on Apple’s Beats 1 Radio Monday through Friday from 3 p.m.-5 p.m. ET playing rap, R&B, interviewing artists and breaking news about the Hip Hop industry. 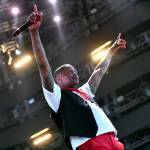 He will remain hosting his radio show on Hot 97 Monday through Friday from 6 a.m. to 10 a.m. ET. The appointment of Darden replaces Carl Chery, who was Apple Music’s head of artist curation for hip-hop and R&B before he left to join Spotify last April. “First things first is making sure that we’re firing on all cylinders in the best way possible, helping consumers find the music that they love and also helping artists connect with consumers in a real way,” Darden said about the goals for his new position.